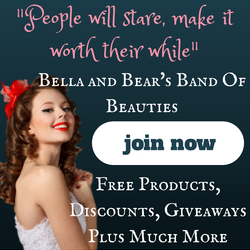 When it comes to skincare, it really does depend on what your skin is like and what your personal preference is. 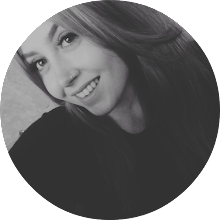 I have combination skin but it's definitely more on the normal to combination type, so I always buy and try products that are suited to my skin. And trust me, I have tried a ton of products, drugstore to high end, but one that always stands out for me is Nivea. Nivea have been going for years, 103 to be precise, so they must be doing something good. Nivea is so affordable and definitely a favourite of mine. Their products are so gentle on my skin and don't break me out. 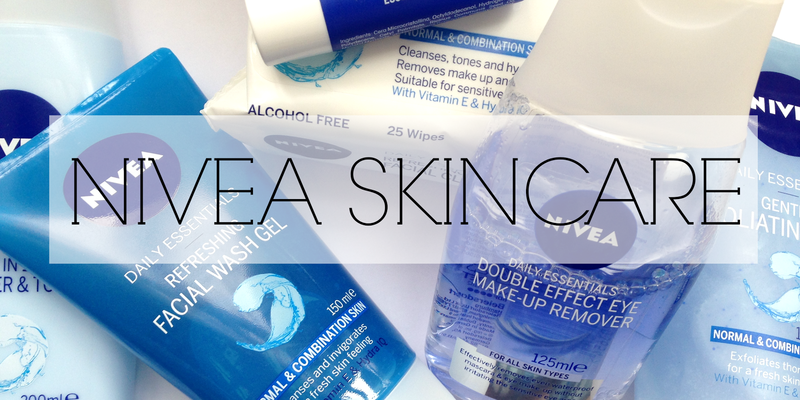 So this post is dedicated to a few of my favourite Nivea skincare products. I miss and match my skincare products and update my routine like there's no tomorrow, to make sure I'm trying out new things, but the above products make always make a regular feature. When it comes to removing makeup, I always use Nivea Facial Cleansing wipes for Normal to Combination skin and usually use a cleanser afterwards. These wipes are ideal for me because they get rid of majority of my makeup so cleansing is a breeze. I typically use Nivea eye make up remover first to avoid the panda eyes look. Next in comes the 2-in-1 Cleanser and Toner. I like using ordinary cotton pads with the cleanser to make sure everything is off my face and it leaves my skin feeling fresher. 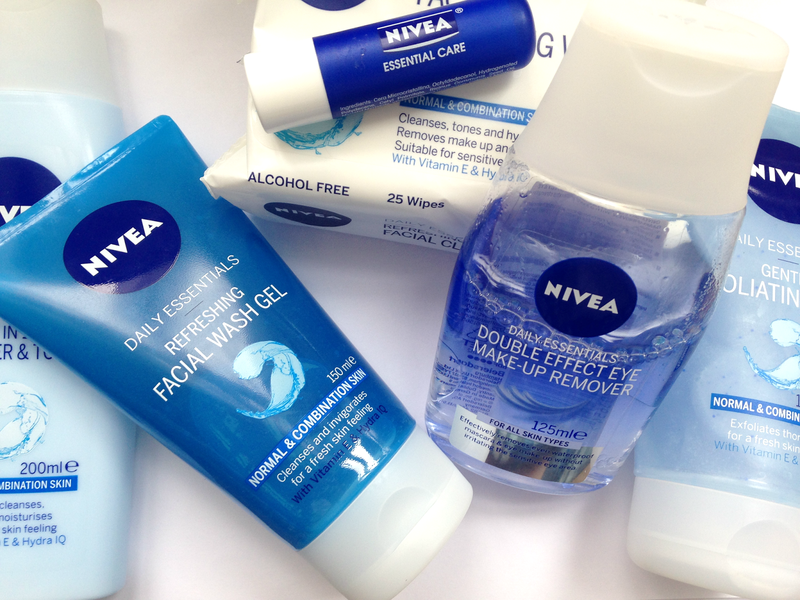 Nivea's Daily Essential's face wash gel and gentle exfoliator are a dream come true. They do exactly what they say they will without leaving my skin feeling irritated or tight, like some face washes have in the past. When it comes to lip balms, I've got millions and I love them all, but this basic lip balm from Nivea just tops them off for me. It's so cheap, so nourishing and it smells really good too so I'm not going to complain! What do you think of Nivea skincare?